Inflammation is now known to be at the root of many lifestyle diseases such as autoimmune disorders, depression, high blood pressure, cancer, cardiovascular disease and alzheimer’s. Thankfully we now understand the nature and cause of inflammation. Firstly it starts in the gut, which makes it a good place to turn it off. The following foods can play a major role in reversing this story. Addressing inflammation will go a long way in increasing your energy levels, boosting brain functioning, balancing your mood, decreasing body aches, and preventing lifestyle diseases. 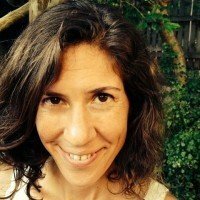 Why do we experience inflammation? This means particles of food slip through damaged gut walls into the blood stream (where they don’t belong) and trigger an immune response. When this continues over a long period the inflammation begins to create further damage to the gut wall, as well as other organ tissue; as well as mixed messages within the immune system. Irritable bowel syndrome (IBS) is the first sign that a chronic inflammatory issue is in play. When you feel like your body is in the hot seat, this is a classic sign that inflammation is in play. Any sense of hot swelling, joint pain, muscle aches and stiffness could well be the first indication. The later tell tail signs include digestive issues such as bloating, gas, IBS and heartburn, weight gain and belly fat. Allergies are another indicator that the immune system is in stress. Histamine is a compound that is released from immune cells to protect the body against invaders. 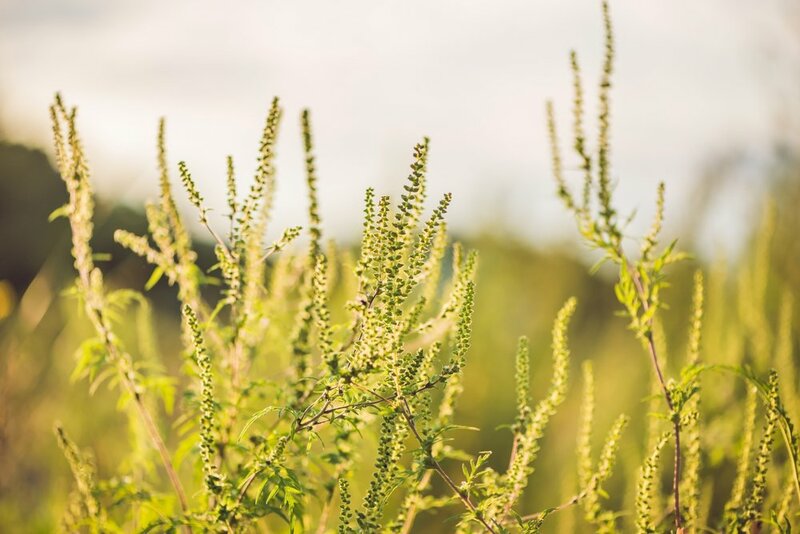 A histamine reaction is the cause of most allergy symptoms such as itchy, red eyes, sneezing, runny nose, and congestion. The small intestine contains enzymes to get rid of old histamine. But if the gut is out of balance histamine levels can build. An early warning sign for autoimmune issues is seen in high histamine levels. 90% of the immune system lies within the gut bacteria. This is a strong indicator when it comes to food choices. 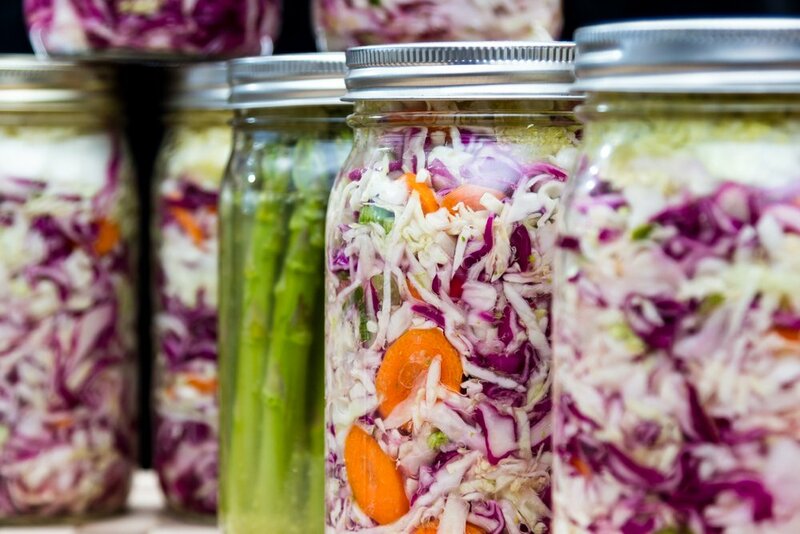 Fermented foods are the best way (more effective than probiotic supplements) to increase beneficial bacteria; making them the prime anti-inflammatory foods. Even drinks like kefir, kombucha and jun no longer are fermented until all the sugar is converted into good bacteria. The darker the colour of fruit and vegetables, the richer the density of antioxidants and dark green leaves are a prime example. Spinach, kale, rocket, watercress and bok choy are but a few of the delicious leaves worth eating at least twice a day. Greens are packed with a diverse source of antioxidants, which protect the body from oxidative damage that occurs during inflammation. They also contain vast quantities of flavonoids, which literally turn inflammation off. Green leaves are also loaded with ‘cooling’ alkalizing minerals. All of which start the process of reversing inflammation. The fiber content also feeds the beneficial bacteria needed to heal leaky gut syndrome. Benefits of celery include both antioxidant and anti-inflammatory qualities, which have been shown to help improve blood pressure and prevent heart disease. It contains mannitol, which may well be effective in the reversal of rheumatoid arthritis. Celery is an excellent source of potassium, as well as other minerals needed to reverse inflammation. The colour says it all. This deep purple plant is packed with a rich source of of antioxidants, vitamins and minerals including inflammation fighting magnesium and potassium. 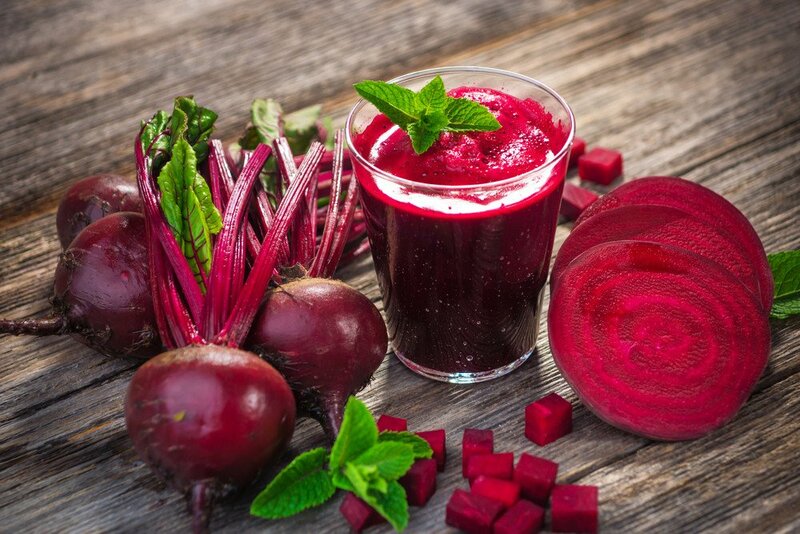 Raw or lightly steamed beetroot can help to repair damaged cells. Beets are also an amazing source of dietary nitrates that help to increase arginine levels and support cellular healing and regeneration. This makes it one of the best foods to prevent cancer. 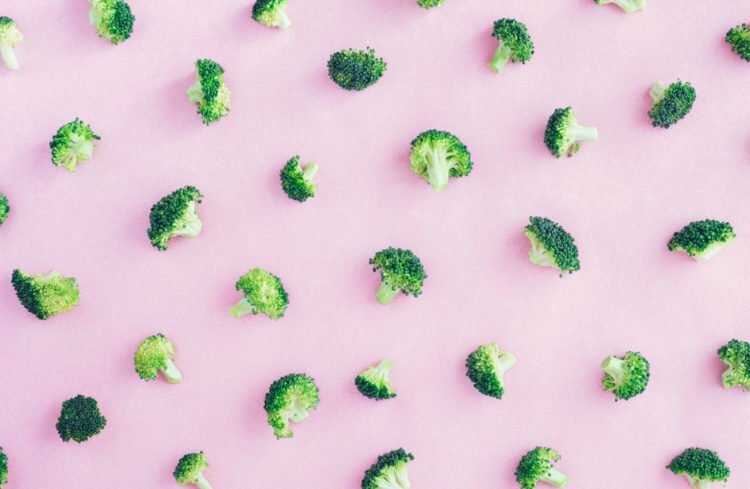 Broccoli is high in alkalizing minerals such as potassium and magnesium. Broccoli is filled with key anti-inflammatory flavonoids and carotenoids.